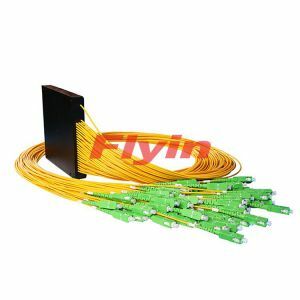 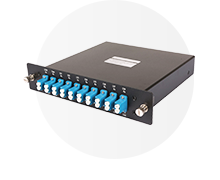 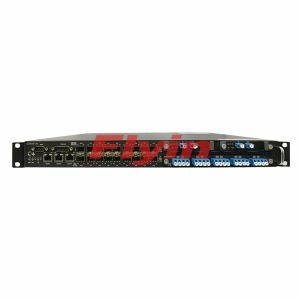 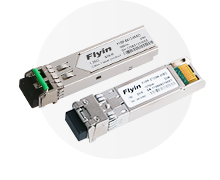 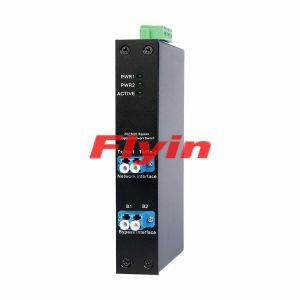 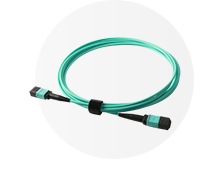 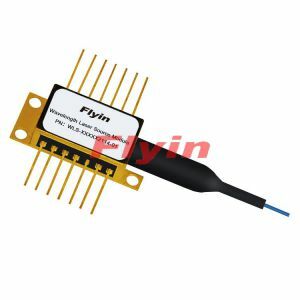 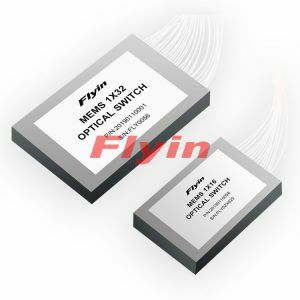 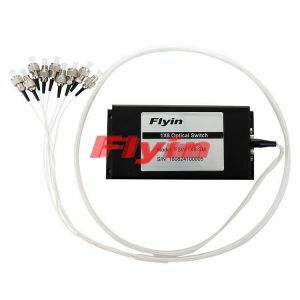 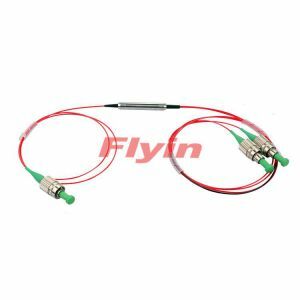 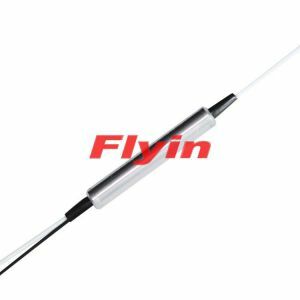 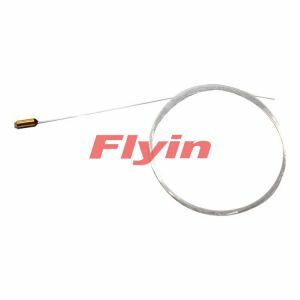 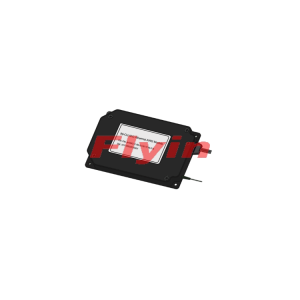 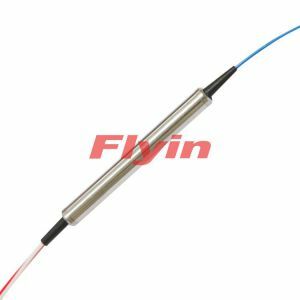 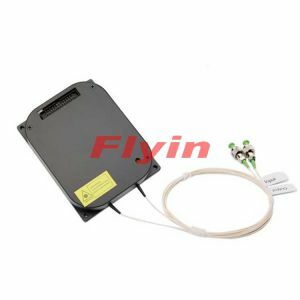 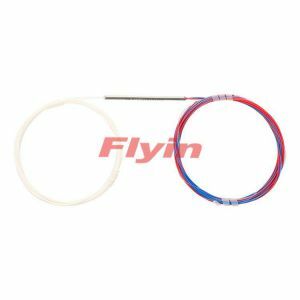 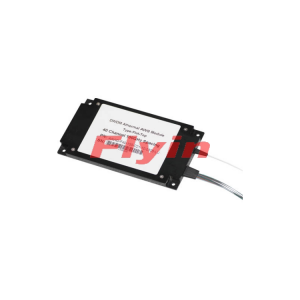 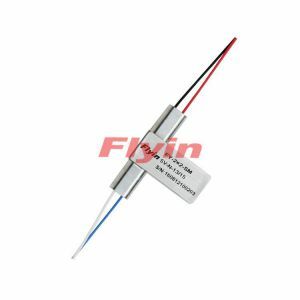 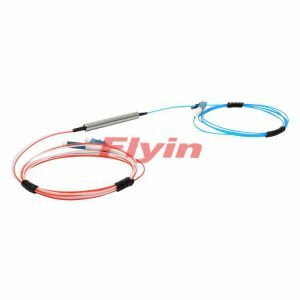 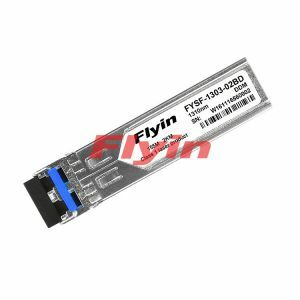 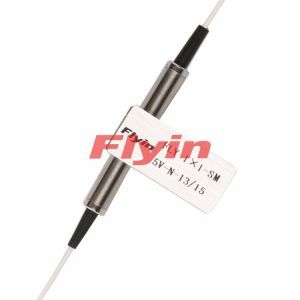 Flyin Optronics Co.,Ltd, established in Nov.2005, is a high-tech enterprise and a leading worldwide manufacturer of fiber optic components. 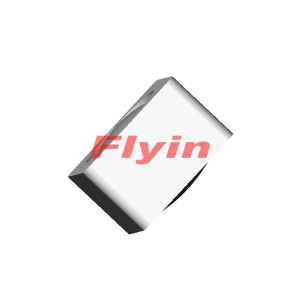 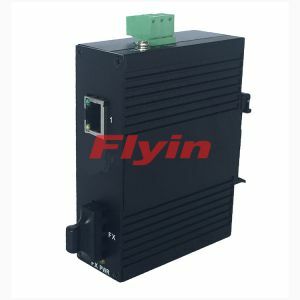 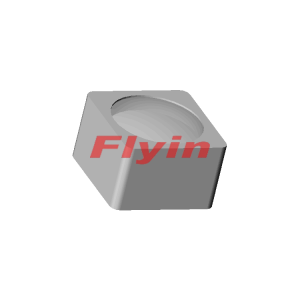 After 12 years of stable development, Flyin has grown into a group company with 4 branch companies. 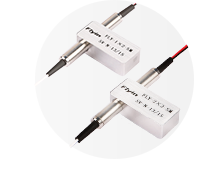 We have passed ISO9001:2015 Quality Management System Certification and ISO14001 Environmental Management System Certification.